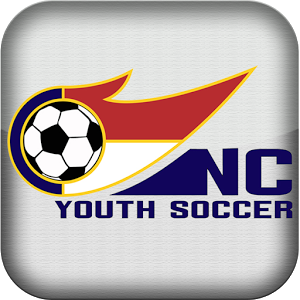 Download the NCYSA mobile app now for the latest schedules, standings, scores, notifications, maps, and brackets for our tournaments and leagues. Directors, score keepers, and teams in league play will be able use the app to enter in scores for games. Use the app to track your favorite teams, get notifications of score updates and check out your competition!